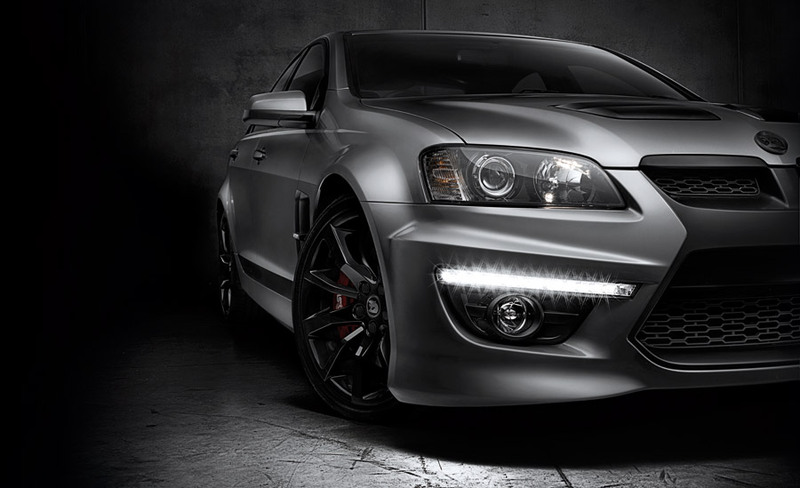 Australia’s leading performance car manufacturer, Holden Special Vehicles, today released details of an exciting new limited edition range – the SV Black Edition. Based on the E Series 3 range launched last September, the SV Black Edition will be available in ClubSport R8, Maloo R8 and ClubSport R8 Tourer guise. The “darkness” of this limited edition starts with the exterior, with matte black paintouts on the front and sides combining with the “Vector” hood scoops and side vents to immediately communicate a sinister edge. All SV Black Edition vehicles receive an all new, twenty inch forged and staggered SV Performance alloy wheel finished in gloss black. These are complemented by HSV’s performance suspension on the ClubSport R8, as well as HSV’s Bi-Modal exhaust and HSV’s 317 kilowatt, 6.2 litre, LS3, Generation 4 V8 to deliver exceptional road holding and powerful street appeal. HSV’s General Manager of Sales, Darren Bowler, said the SV Black Edition was sure to excite HSV’s customer base. “The SV Black Edition is an exceptional offer. 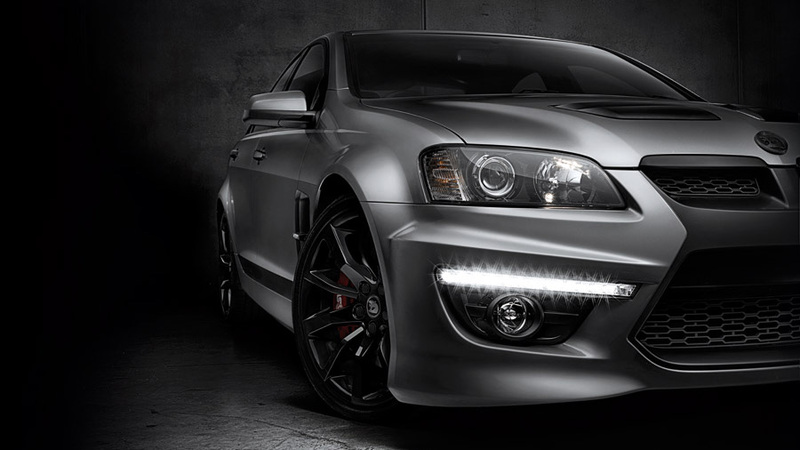 I believe this is one of the best looking limited edition vehicle’s we have ever produced at HSV. The matte black paint outs combined with an all new, forged alloy wheel and subtle badging gives these vehicles a truly unique HSV look. I am confident these limited edition models will become true collectors items. Our Dealer network is excited about the SV Black Edition and will be taking pre-orders from July 1” said Bowler. The interior features a unique finish on the console, instrument panel and steering wheel while special edition sill plates, Onyx leather trim, matte black badging and a subtle lip spoiler on the ClubSport R8 complete the package. A unique build plate is also fitted to every vehicle to identify membership to this very exclusive range. HSV’s Chief of Design ’ Styling, Julian Quincey, said much of the inspiration for the styling cues came from existing HSV customers. “We know our customers love our mix of performance, technology, and unique styling. For the SV Black Edition, we have taken our unique styling to another level and created what we believe is one of the best special editions we’ve ever produced,” said Quincey. Available in Alto Grey, Nitrate, Sting, Heron and, of course, Phantom Black, the build of the SV Black Edition is limited to just 100 ClubSport R8’s, 100 Maloo R8’s and 25 ClubSport R8 Tourer’s. The SV Black Edition is officially on-sale in September.